Getting a balance transfer credit card can be a great option if you currently carry a credit card balance. You’ll be offered a low interest rate (or more commonly, no interest rate) for an introductory period. Simply transfer your balance to your new credit card and save on monthly interest payments. 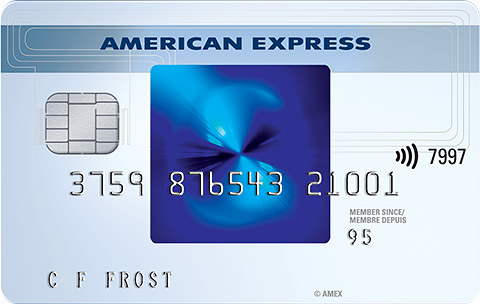 To use this type of card effectively, transfer all of your balances from cards with high interest rates to this card (you’ll likely be charged a fee when you transfer your balance to your new card). Next, make more than the minimum payment and pay off the balance before the introductory period ends, which is when the interest rate will increase typically to double digits. 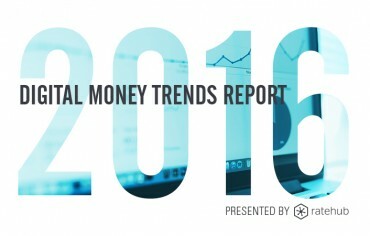 Finally, don’t make purchases or get cash advances. Typically, any payments made will go towards your balance transfer and you’ll need to pay a higher interest rate on anything you’ve charged to your card. To be clear, the best balance transfer credit cards in Canada should be used with a plan in place. They can be a useful tool if your intention is to pay down your debt, but you don’t want to fall into a trap of constantly balance transferring to new credit cards because your trying to avoid making payments. If you’re looking for a balance transfer credit card, Ratehub.ca has two recommendations for you! 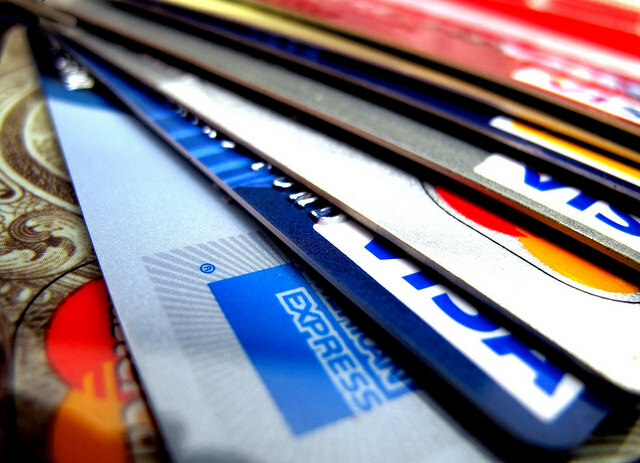 Now let’s use each of these cards as an example of how to use a balance transfer credit card. In the following table, we’ve summarized six different repayment options. You continue to use your old card and make minimum payments. You continue to use your old credit card but you increase your payments to $500 per month. 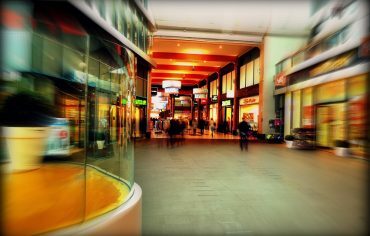 You transfer your balance to the SimplyCash Card from American Express credit card and you make $500 monthly payments. You transfer your balance to the SimplyCash Card from American Express credit card and and you make monthly payments of $1,250, which will ensure you have no balance at the end of the introductory period. You transfer your balance to the MBNA Platinum Plus MasterCard and you make $500 monthly payments. You transfer your balance to the MBNA Platinum Plus MasterCard and you make monthly payments of $625, which will ensure you have no balance at the end of the introductory period. Anytime you carry a balance, the ideal option is to transfer your credit card debt to a balance transfer credit card and make monthly payments that’ll reduce your balance to $0 by the end of the introductory period. This means you’ll pay no interest and you won’t have to worry when the interest rate increases. This is shown in scenarios #4 and #6. If you choose to transfer your balance to the SimplyCash Card, you’ll need to make six payments of $1,250 in order to have a balance of $0 at the end of six months. On the other hand, if you make a balance transfer to the MBNA credit card, you’ll need to make 12 payments of $625 in order to have a $0 balance at the end of 12 months. These are both ideal scenarios. The important thing to consider is how many payments you can make and what you can afford to pay each month. However, you might not always be able to make hefty monthly payments. This is why we’ve included scenarios #2, #3, and #5. In these three scenarios, your monthly payment is $500. If you stick with your old card, you’ll pay $1,203 in interest. If you transfer your balance to the SimplyCash Card from American Express, you’ll pay a balance transfer fee of $75 as well as $463 in interest after the introductory period is over. Finally, if you choose to use the balance transfer credit card with a 12-month introductory period, you’ll pay the same $75 transfer fee but only $57 in interest once the introductory period ends. This shows that both balance transfer credit cards offer a better alternative to your old credit card. Note, that if you’re unable to make large monthly payments, you’ll want to search for balance transfer credit cards with longer introductory periods. The MBNA Platinum Plus MasterCard and the SimplyCash Card from American Express are a couple of the best 0% APR credit cards and neither have an annual fee. 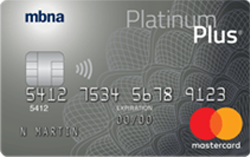 If you’re looking for a balance transfer card and you can’t make those large monthly payments, choose the MBNA Platinum Plus MasterCard. If you can make slightly larger monthly payments and you’re looking for a card you can use as more than just a balance transfer credit card, check out the SimplyCash Card from American Express. Apply for a balance transfer credit card today and start paying off some of your accumulated debt without having to pay interest.